You’ll find all the restorative and cosmetic dentistry you need to get the whiter, brighter, healthier smile you deserve at Gentle Family Dentists. 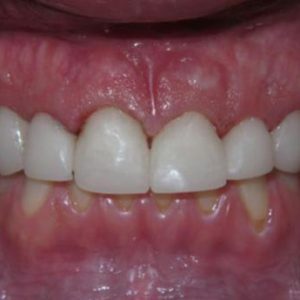 Just like this patient did in today’s before and after image from our smile gallery. 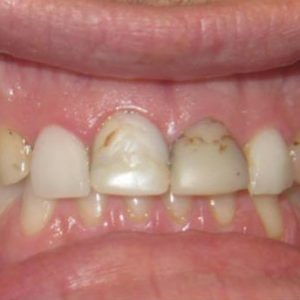 Stained, cracked, and even misshapen teeth are no match for our advanced smile solutions! Find out which one will work for you! Call Gentle Family Dentists today at 563-288-2612 or use our online form to request an appointment in our Muscatine or West Liberty, IA dental office.